Chalcedony is related to quartz, and promotes goodwill, co-operation and generosity. It is a stone that is primarily used to balance the mind, body, soul and emotional energies. It is a great stone for absorbing and releasing negative energy. It is said that this stone combats bad dreams by getting rid of the factors that cause them. 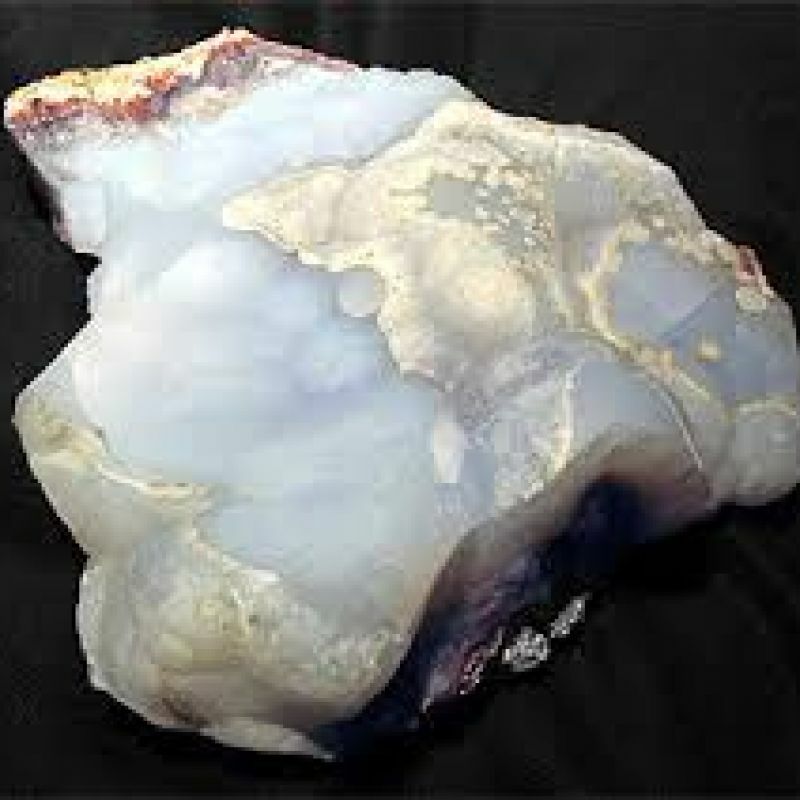 Blue Chalcedony is a powerful protection stone especially against Black Magic and the Evil Eye. Chalcedony is a powerful cleanser, including open wounds. It is a great maternal stone, increasing both instinct and lactation. 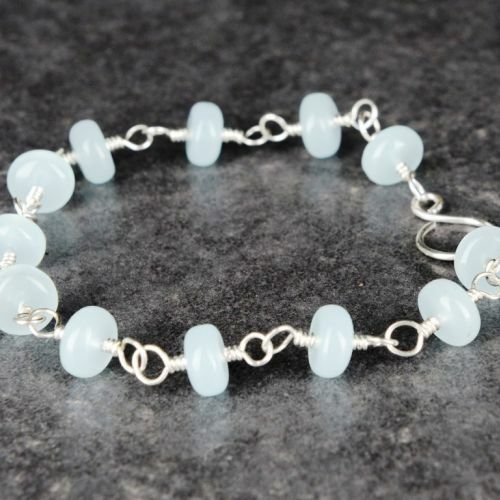 Chalcedony alleviates hostility, irritability and melancholy, and is fantastic stone for increasing mental stability. It is also said to increase physical energy. Pink Chalcedony is said to aid pregnant women to have a healthier pregnancy, as well as assisting new mothers in bonding with their new babies, and may help in post natal depression.